While every household will usually be unique and express the individual characteristics of its respective inhabitants, there are still certain necessities that a home requires. These essentials help not just in the overall appearance of a home but also in securing its foundations of comfort and convenience. This becomes a determining factor of how pleasant it is to be in and how inviting it can be for potential visitors like friends and relatives. Here are just a few things that every home should have. Considered by many as perhaps the most important part of any home, a bathroom serves as the area for activities associated to our own personal hygiene and is important to be kept well equipped with all the essential toiletries and various items for personal care. But that isn’t all there is to it. For an added layer of both convenience and safety, it’s always good to have something like a pivot shower door for your bathing area. It helps keeps water from splashing all over the place and gives a nice clean and elegant touch to your bathroom. 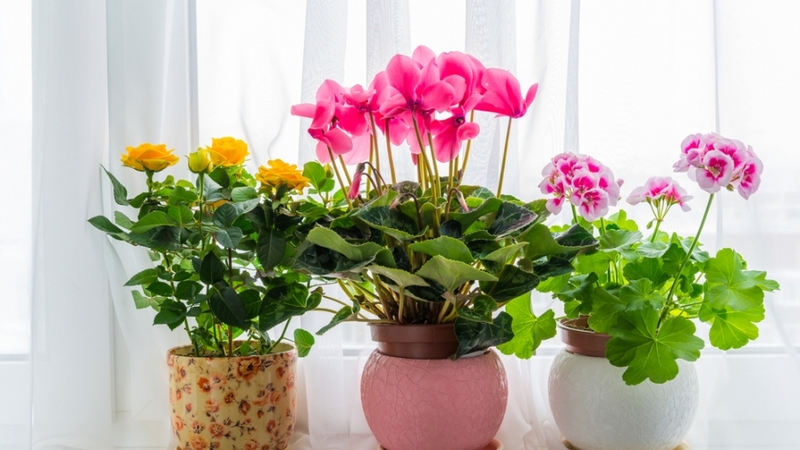 Many people often make it a habit to always have fresh flowers and plants inside their homes, and for good reason – not only do they help make the air cleaner and easier to breathe, but also to bring a feeling of serenity. They’re rather cheap and inexpensive items that are relatively easy to maintain. For those who don’t want to break the bank but still give their homes a quick and easy lift, adding fresh flora can do wonders. Energy efficiency has become all the rage in recent years, and more and more homeowners are opting for methods and products that reduce their electricity bills significantly. While some may be a little pricey, others like lighting are affordable to those working even with the tightest of budgets. The newer energy-friendly light bulbs are usually brighter and reflect more light too without the costs attached to high-wattage lighting products. It is important to keep our homes clean. It looks better when everything is neat and tidy, and it also serves as a preventive measure against disease and sickness. With that being said, there’s hardly any reason to go for anything else other than cleaning items and products that are eco-friendly and natural. They are not just better for your home, but for the Earth too. These are just a few necessary things that everyone should have in their homes aside from the essentials. They all serve a function and can make the house far more livable than it would be without them. They’re generally affordable and there’s no reason not to invest money in them.